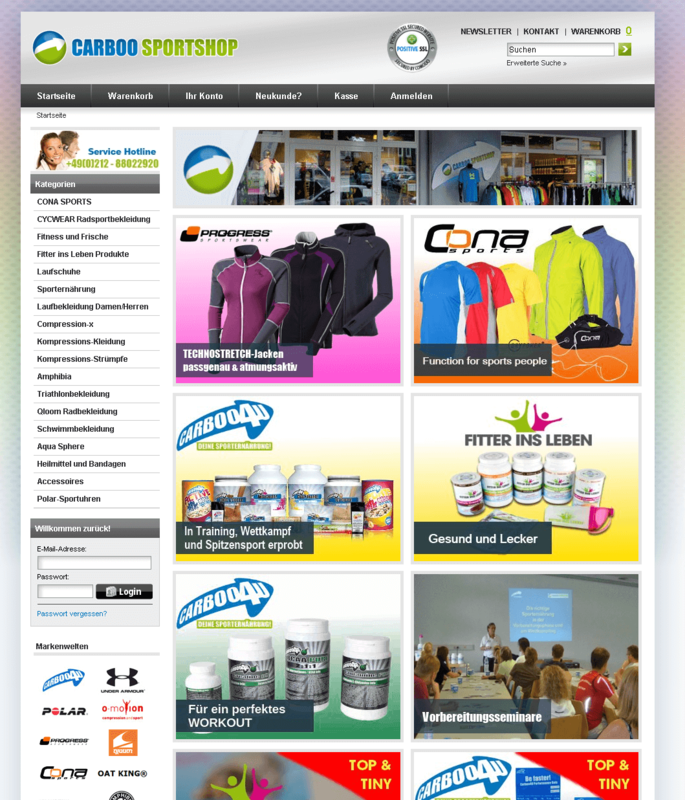 The Carboo4U Sport GmbH & Co. KG operates a shop for functional clothing & sports nutrition with its own whey protein drinks. The dynamic newcomer from Cologne was also able to position itself well on the market through its numerous cooperations with individual athletes and teams. ilscipio looks after Carboo4U in the keyword research and onpage optimization of the shop.